Which Block(s) See the Highest Load? This is a pedestrian walkway off the ferries for Friday Harbor on San Juan Island in Washington State. 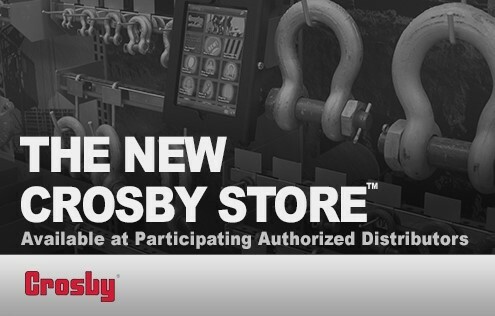 In an effort to make sure Crosby users are up-to-date with the latest in material handling, Crosby has developed the CrosbyIP® Clamp training mini-course. This course provides brief instruction on the features and applications of CrosbyIP® vertical lifting clamps. The 5-minute mini-course discusses clamps used for single-point picks, lifts with multiple vertical drop lines, clamps used for multiple-leg slings, and clamps used in vertical applications where the material must not be scratched or marred. 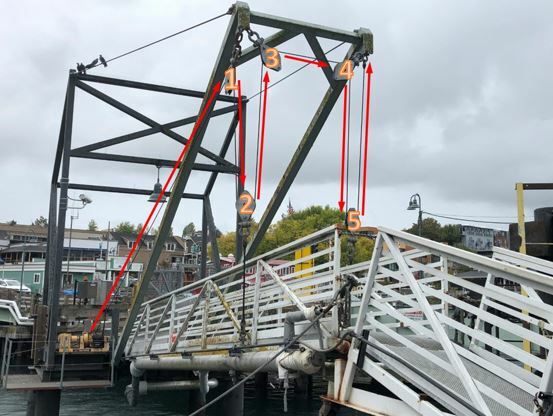 Instruction on the correct usage of load direction charts for vertical lifting clamps is also discussed. Crosby has once again revolutionized the inspection and identification process with the release of Crosby QUIC-CHECK® Version 4. The system has been completely redesigned to streamline field processes while collecting valuable product information during every step of the process. A mobile application, compatible with both iOS and Android™ platforms, allows use of devices you may already own, reducing your cost of entry. It's a dedicated store area inside your favorite Crosby dealer's store. In the CrosbyStore, you will have access to a full, hands-on display of our top-selling and most innovative products. You will also have interactive reference resources brimming with expert technical advice fueled by extensive application experience. Best of all, with store locations all across North America, this great resource is both convenient and accessible. 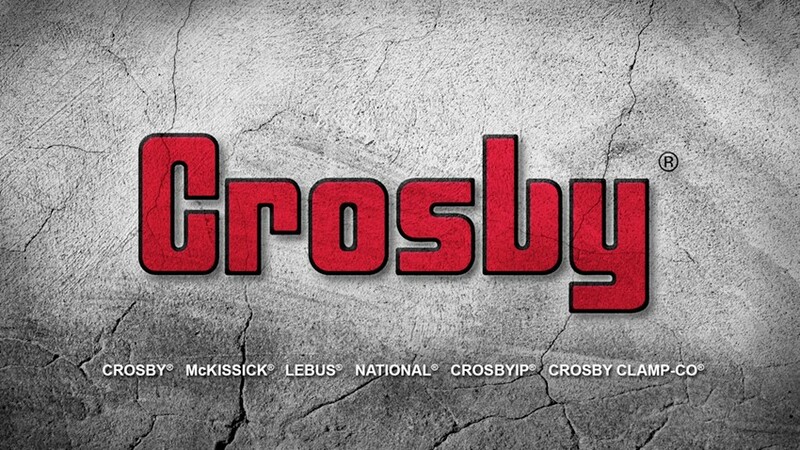 Dress up your computer, cellphone or tablet with these new “Wallpapers” from Crosby. Check out this month's selections. Kyle Teynor's Crosby tattoo is a striking example of the passion we at Crosby see for our brand on a regular basis—only Kyle took his enthusiasm into art. “I really don’t trust anything that’s not a Crosby, if it’s going to be anywhere near my head or above me," says Kyle. 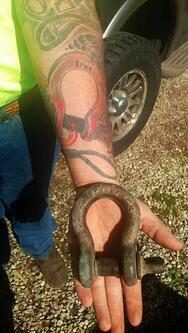 "Most of the people I’ve worked for, most of the contractors, that’s all we use is Crosby.” The tattoo is inspired by a 6.5 ton Crosby shackle. It’s this level of excitement and loyalty that we see in our customers each day that fuels our passion to continue with the Crosby tradition: providing innovation, selection, quality, and value to our customers worldwide—yesterday, today, and tomorrow. Click here to read more about Kyle. pplication Assistant” can come in handy. 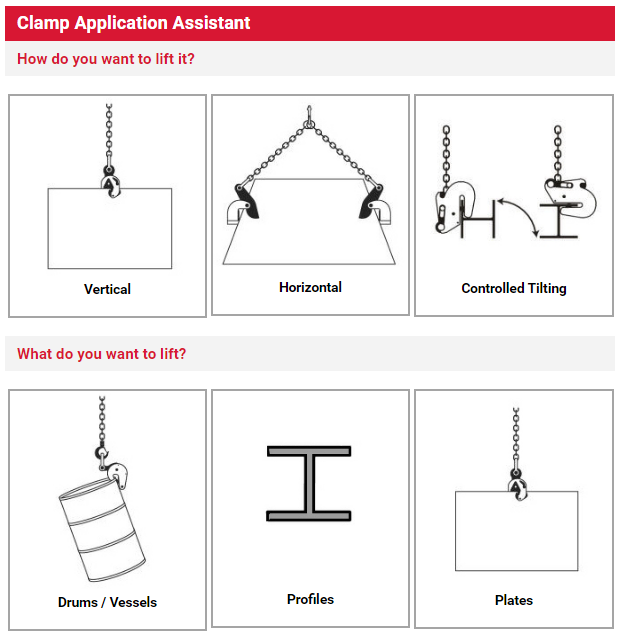 Follow this link and enter the information requested into the Clamp Application Assistant and you will have your answer. Crosby has partnered with Texas State Technical College (TSTC) to provide job training for 263 incumbent workers using a $192,179 Skills Development Fund grant from the Texas Workforce Commission (TWC). The grant will benefit workers in the Workforce Solutions East Texas area. This grant will be used to provide custom training at the Longview manufacturing facility where workers will train on industry-related topics including focused instruction on current manufacturing techniques. Upon completion of training, the workers will receive an average wage of $21.41. CrosbyIP Clamp Authorized Repair Centers are all over the world. 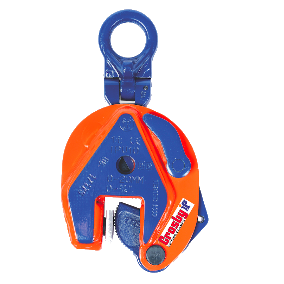 Find the one closest to you with the CrosbyIP Clamp Repair Center locator. Just enter you location and the information you need is right there at you finger tips. The locator works on all devices.